The worrying rumours of KAT-TUN disbandment.. Are you all aware of it? I never actually believes it, but it's kinda sad to be having this kind of rumour going around. 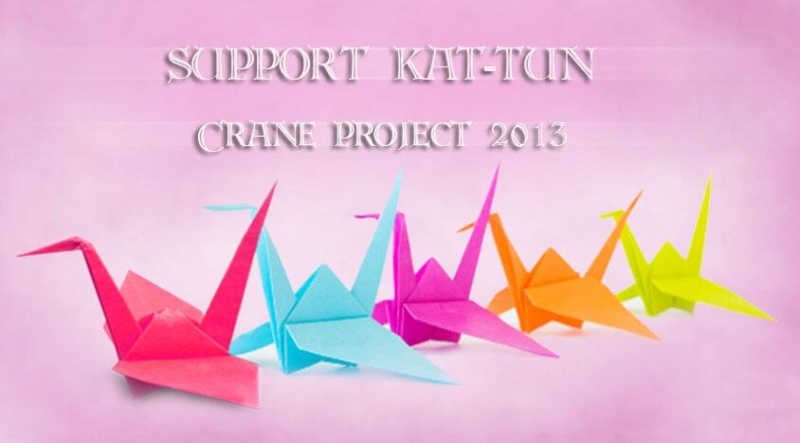 So there's actually this project going around on Facebook and twitters about making Paper Cranes for KAT-TUN members. So I urge all hyphens to join. 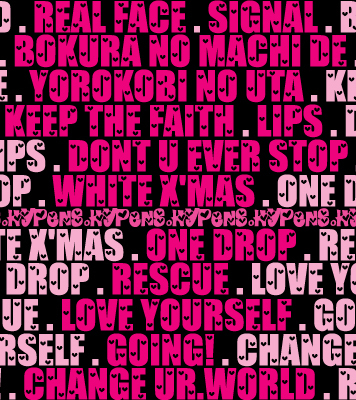 This is the time for us to stand up and show them that we really love KAT-TUN. Take a few minutes of your time to learn how to fold paper cranes (tbh, I dunno how to fold one too -___-!!). Anyway, I don't want to write a long post or it'll get boring. Here are the links regarding the project. It is not started by us, but we will support it since this is for KAT-TUN. There's a logo that you need to draw on the envelope. One more thing, forget to add, please take pictures of your cranes and post it on kcs fb group.